Child Passenger Safety Week is Sept. 23-29 and Seat Check Saturday is Sept. 29. Parents trust their car seat or booster seat will keep their child protected in a crash, but is your seat truly safe? 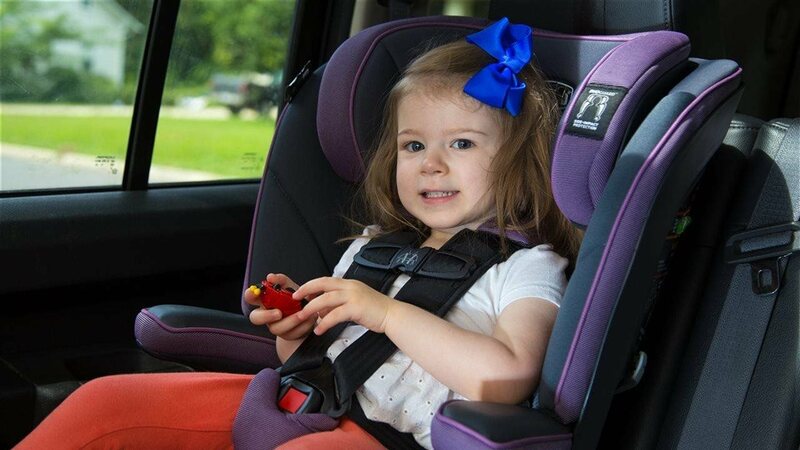 One of the most common mistakes parents and caregivers make is moving children too soon to the next restraint type (whether that’s the next car seat, booster seat or seat belt) or direction (rear-facing to forward-facing). Parents should always make sure the car seat is appropriate for their child's age, height and weight.